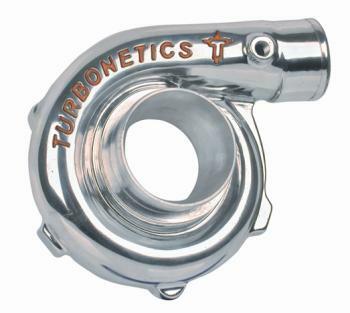 Turbonetics Compressor Housing UNIVERSAL - Pann Auto Performance - San Diego largest aftermarket automotive performance parts - What do you drive? Upgrading or Rebuilding? Turbonetics offers Compressor Housings for all their turbochargers. Order based on Style (T3, T4, 60-Series) and Trim (S-Trim, V-Trim) to get the perfect match for your turbo.